The St. Timothy Youth Award is a national recognition award given to youth by the National Federation for Catholic Youth Ministry in collaboration with the Diocese of Rockford Catholic Education Office. It is the highest recognition from the NFCYM (www.nfcym.org) for a diocese to confer to a junior or senior high school youth (ages 13-18) who meet the established criteria. Please contact the Life & Family Evangelization Office of the Diocese of Rockford for full details. NET (National Evangelization Team Ministries) is a Catholic Evangelistic outreach program located in the Archdiocese of St. Paul and Minneapolis, Minnesota.The team is comprised of young adults who have a vibrant faith and have given nine months of their lives to travel throughout the United States to share their faith with Catholic youth. Using a retreat format, the team blends a fun, high-energy experience with a straightforward and personal presentation of the Gospel message and of how Jesus Christ has affected their lives. To learn more about the Net Team visit their website at www.netusa.org. What is Catechetical Sunday? Take a look here. Catechetical Sunday is a wonderful opportunity to reflect on the role that each person plays, by virtue of his/her Baptism, in handing on the faith and being a witness for the Gospel. It also provides the faith community an opportunity to celebrate the gifts and dedication of those who serve as formal catechists in parish faith formation programs for all ages. Each year Catechetical Sunday is celebrated on the third Sunday of September which, this year, will be the weekend of September 16-17,2017. The theme for Catechetical Sunday 2016 is “Prayer: the Faith Prayed.” Resources will be available for download from USCCB at http://www.usccb.org/beliefs-and-teachings/how-we-teach/catechesis/catechetical-sunday/index.cfm. 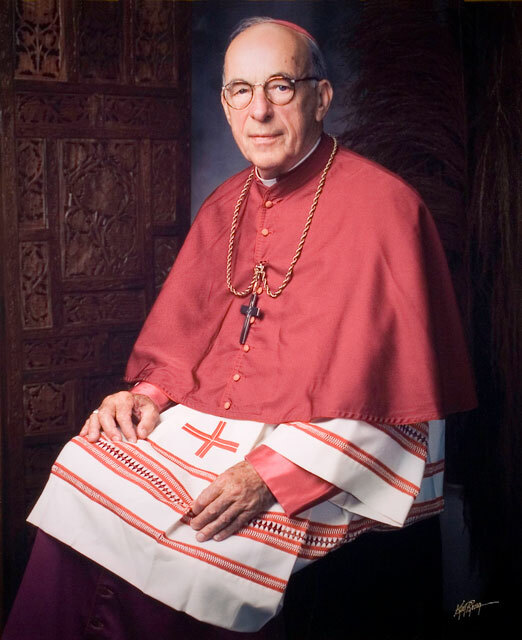 The Diocese of Rockford invites Pastors and Catechetical Leaders to honor their volunteers by nominating deserving catechists for Diocesan recognition awards: the Bishop O’Neill Award in Catechetics and the Long-Term Catechist Award. 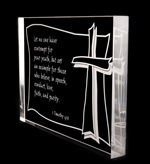 These awards can be presented to outstanding catechists by the Pastor during a Commissioning Ceremony on Catechetictal Sunday.